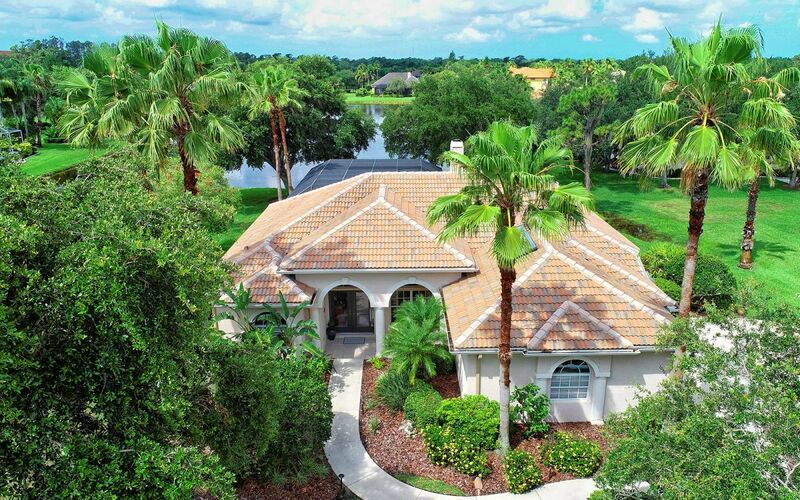 You are invited to our open house Saturday 1-4 pm at 10506 Cypress Point Dr. in RIVER CLUB in LAKEWOOD RANCH. This home has one of the best lake views and priced under $500,000. Look forward to seeing you tomorrow. The post You are invited to our open house in RIVER CLUB on Saturday 1-4pm appeared first on Nicole Ryskamp.